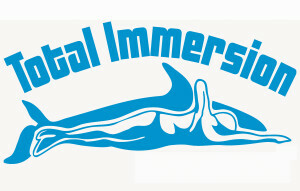 Millions of people all over the world love to swim the Total Immersion (TI) way because our technique is satisfying, easy to learn, and really works! TI is the only program in history to have created a worldwide following of enthusiastic and empowered swimmers. * If you are an individual looking for swim lesson insurance, please see the Individual Instructor Program.